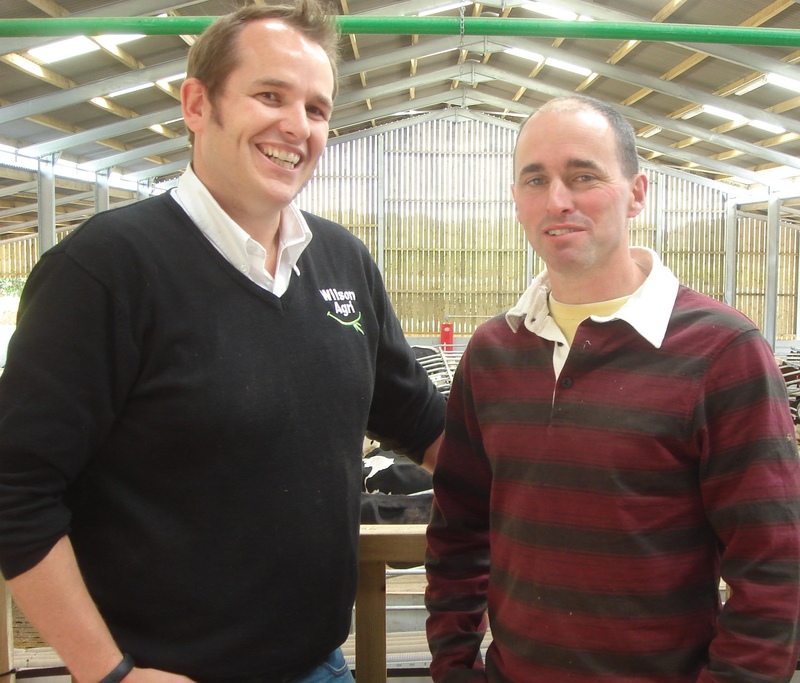 We have just finished installation of one of the first Cowcoon installations in the UK. This is in Dumfries, Scotland and is for 244 cows. 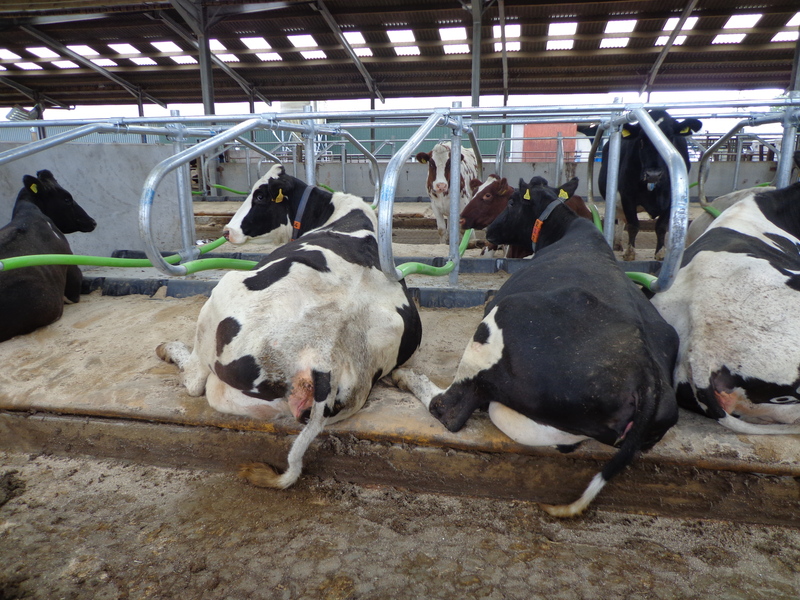 These were installed on support posts with Pasture Mat mattresses, 30mm Premium Pad foam and moovApillows.